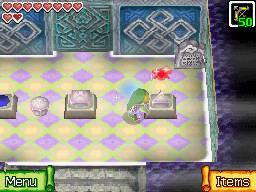 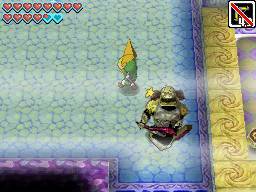 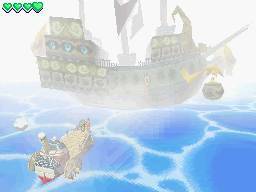 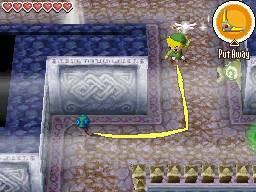 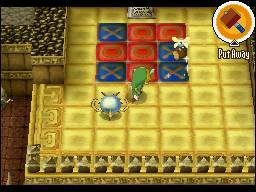 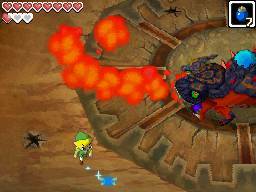 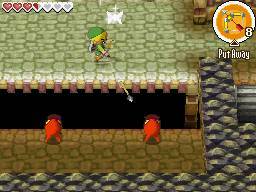 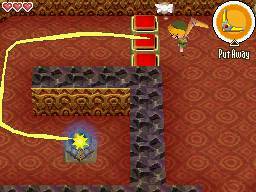 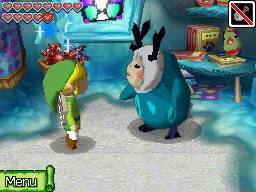 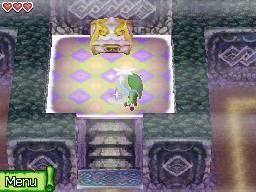 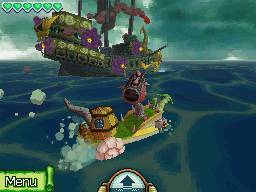 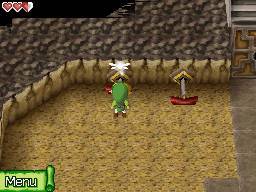 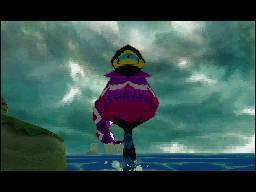 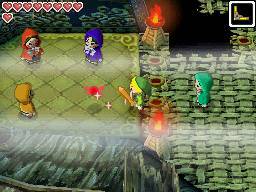 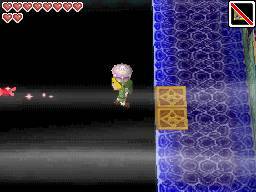 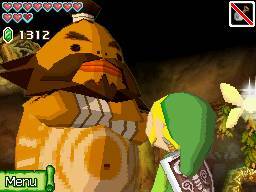 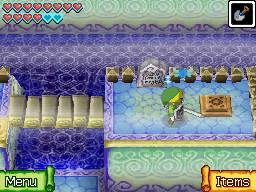 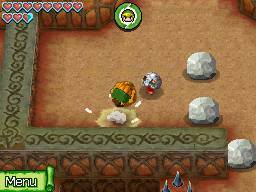 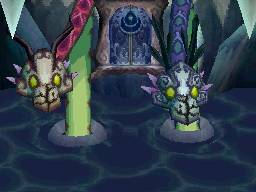 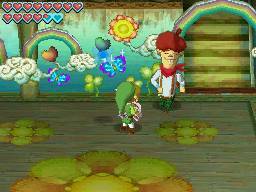 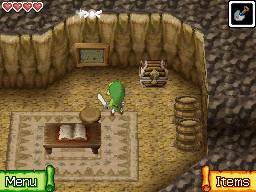 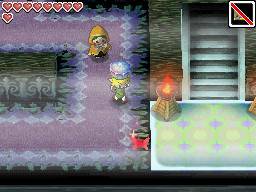 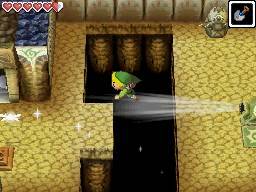 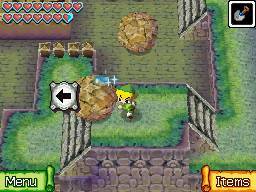 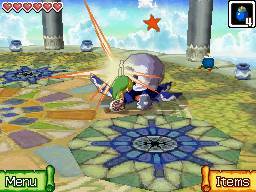 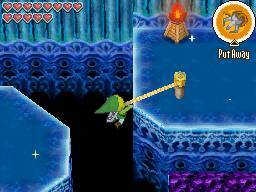 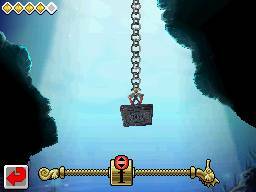 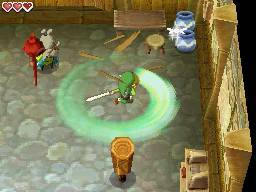 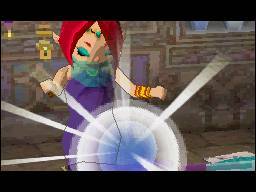 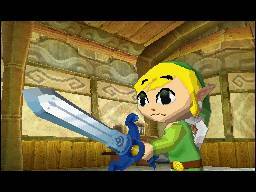 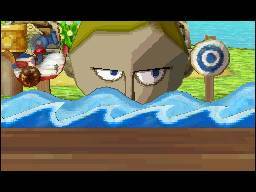 Welcome to our Phantom Hourglass Walkthrough. 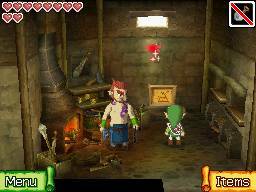 This walkthrough will cover everything in the game from Heart Containers to all of those side-quests. 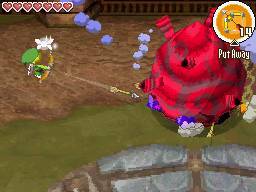 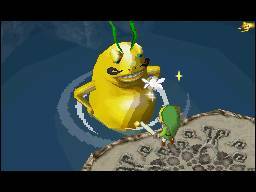 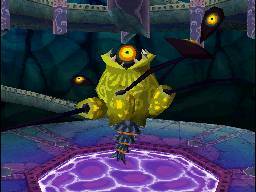 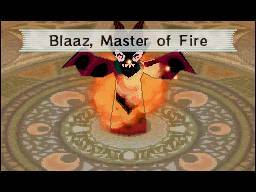 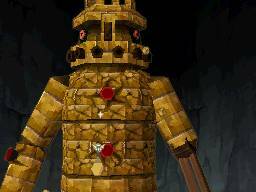 Strategies of every enemy and boss will also be covered with a link to the specific guide for more info on them if needed. 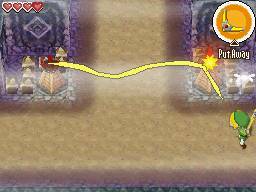 Follow this guide all the way to complete the game. 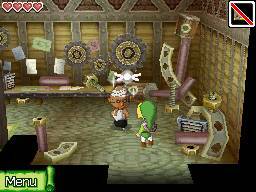 To supplement our main walkthrough, we have individual detailed guides for some of the quests and collectibles found in the game, as well as some more general information.